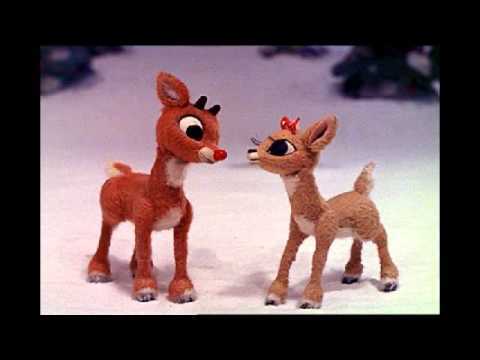 Rudolph The Red-Nosed Reindeer is the seventh track from the Jackson 5 Christmas Album. 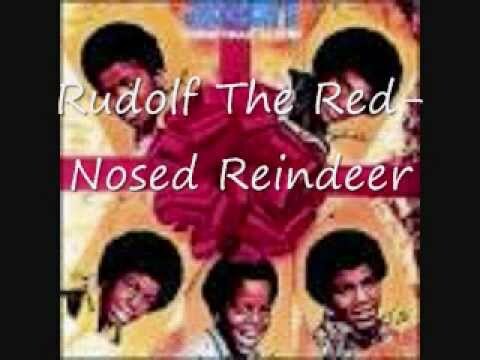 Rudolph the red-nosed reindeer from the Jackson 5 christmas album. 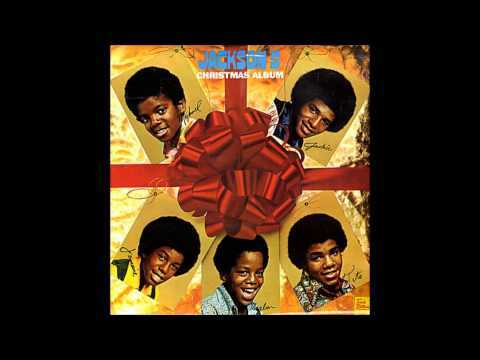 Jackson 5 Ultimate Christmas Collection Track 7 Rudolph The Red-Nosed Reindeer. 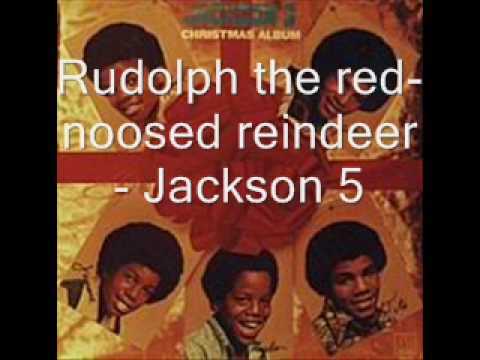 Jackson 5 - Rudolph The Red-Nosed Reindeer Lyrics.